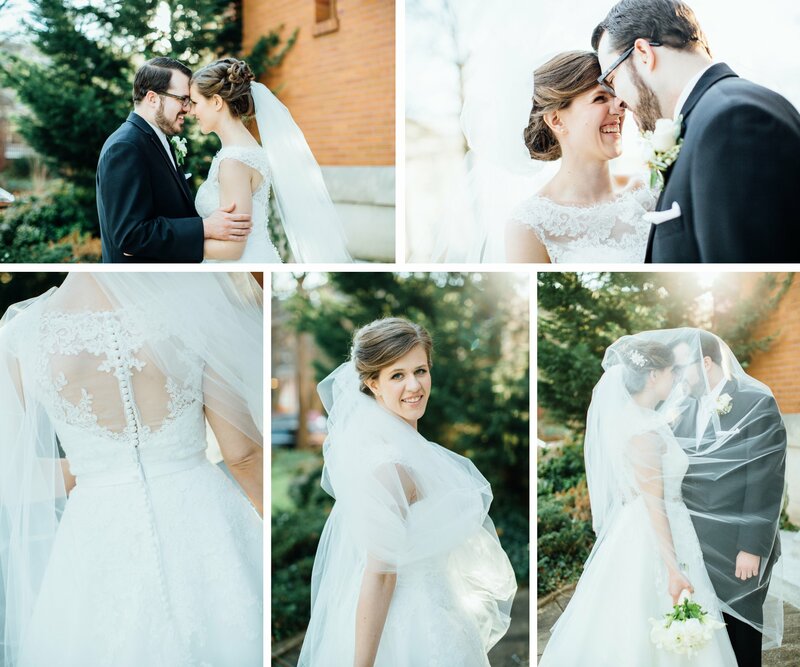 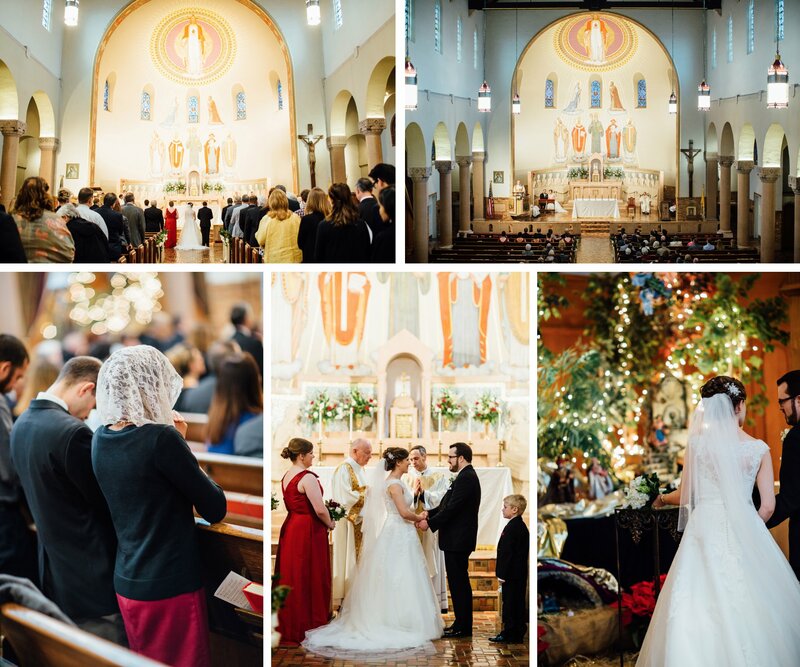 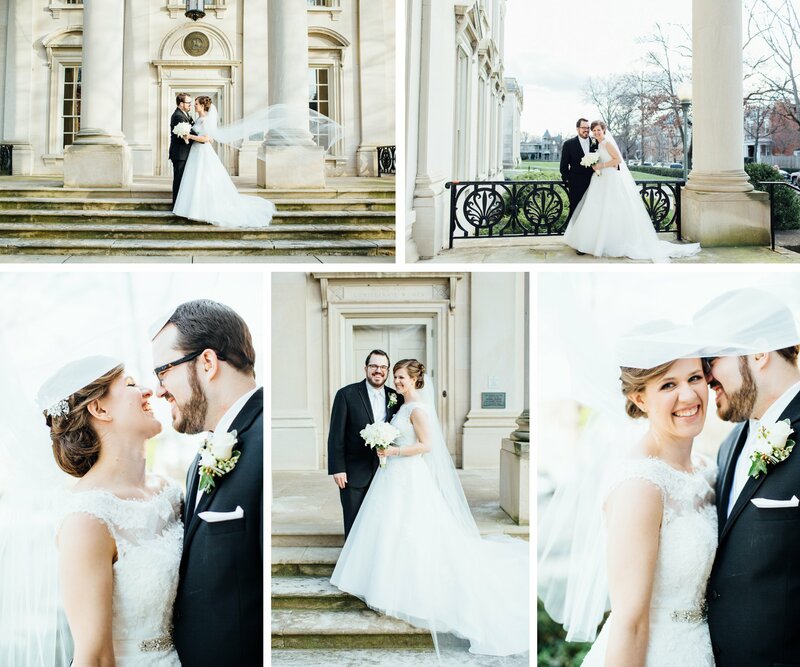 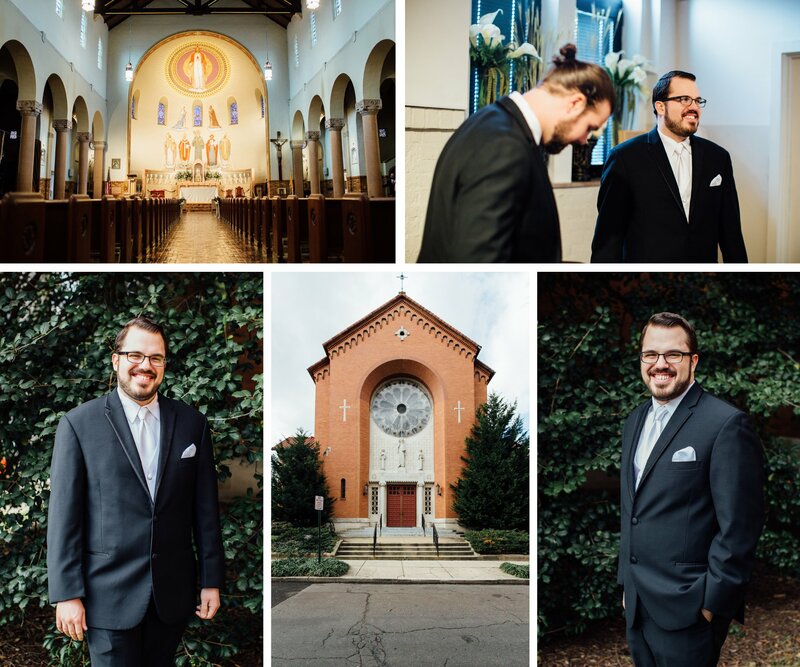 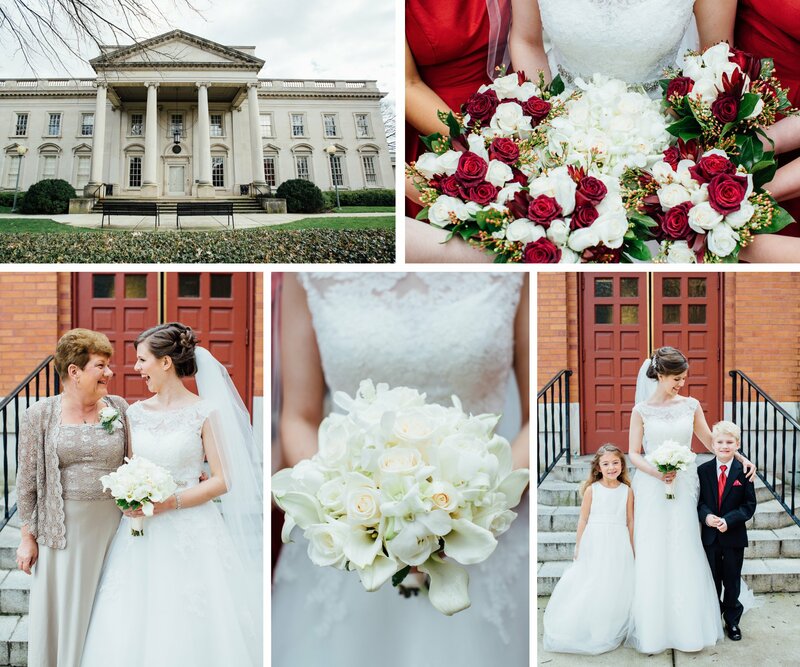 Posts with tag: "Celestial Sights Wedding"
First wedding of 2015! 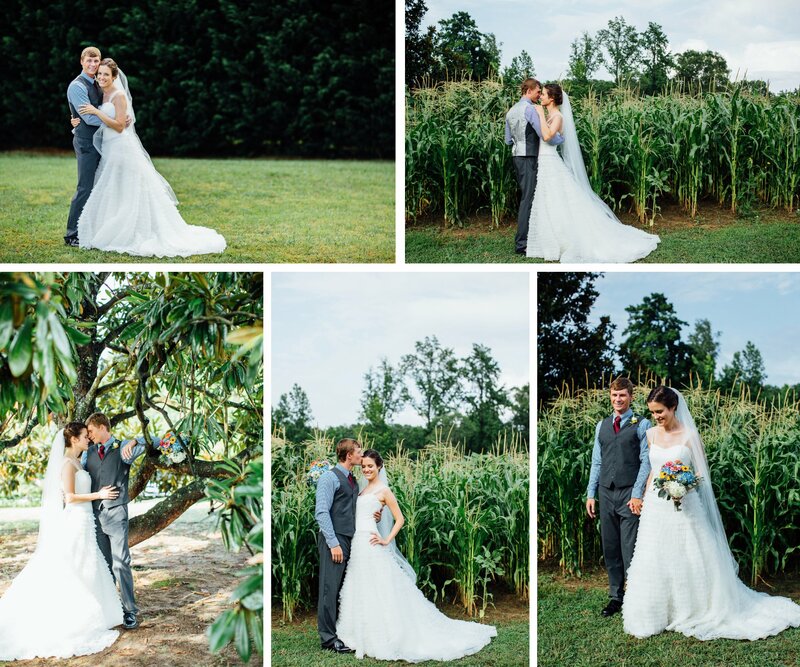 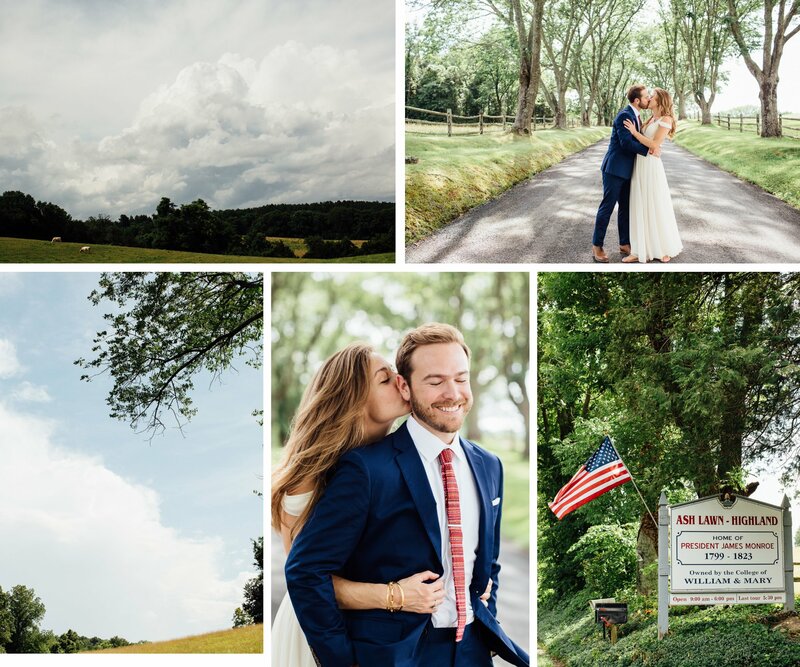 Loved getting to shoot at Trummer's on Main in Clifton, VA! 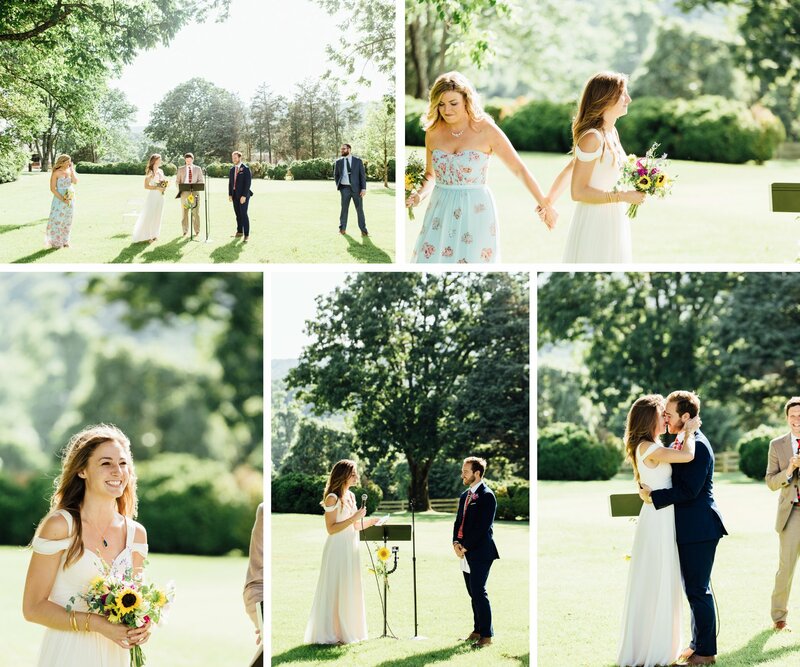 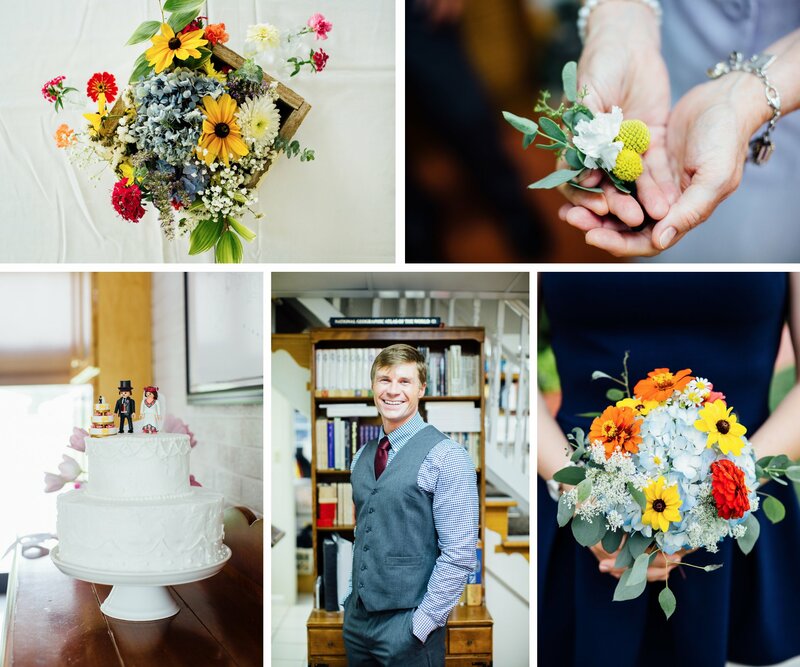 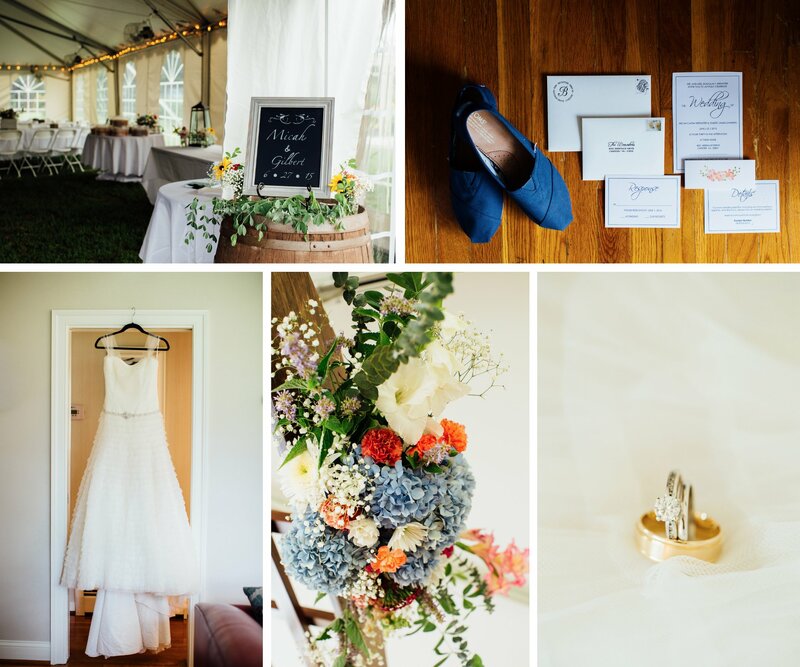 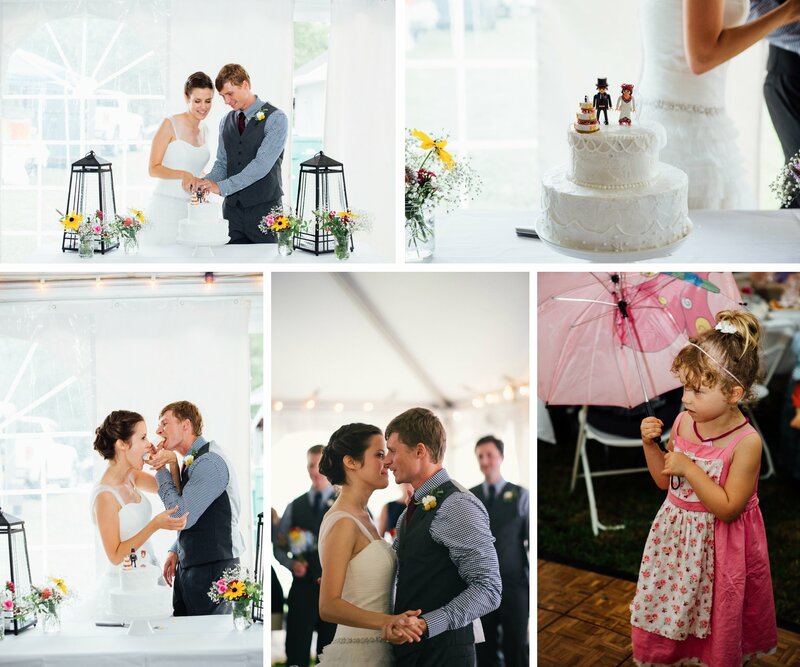 Another beautiful wedding on the blog today - this time and intimate, DIY affair on a beautiful, sunny afternoon! 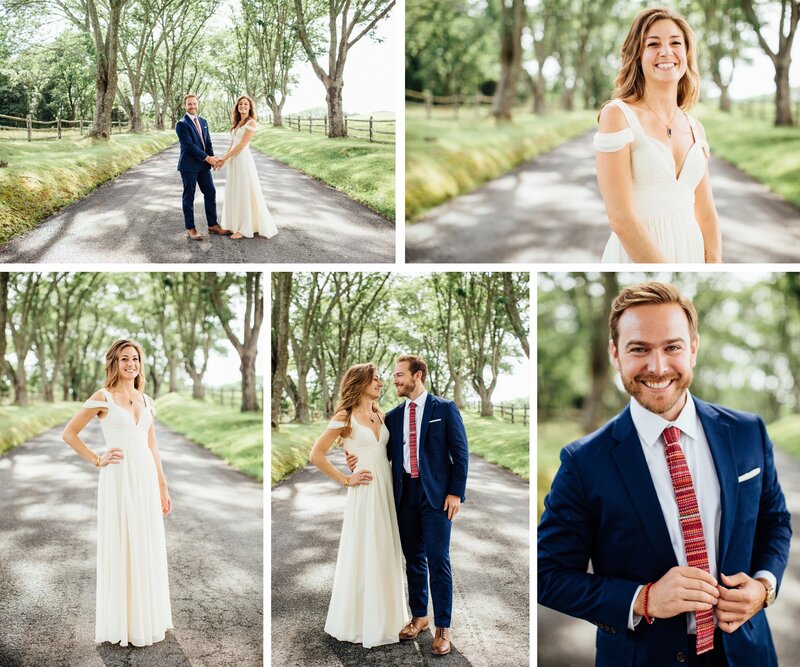 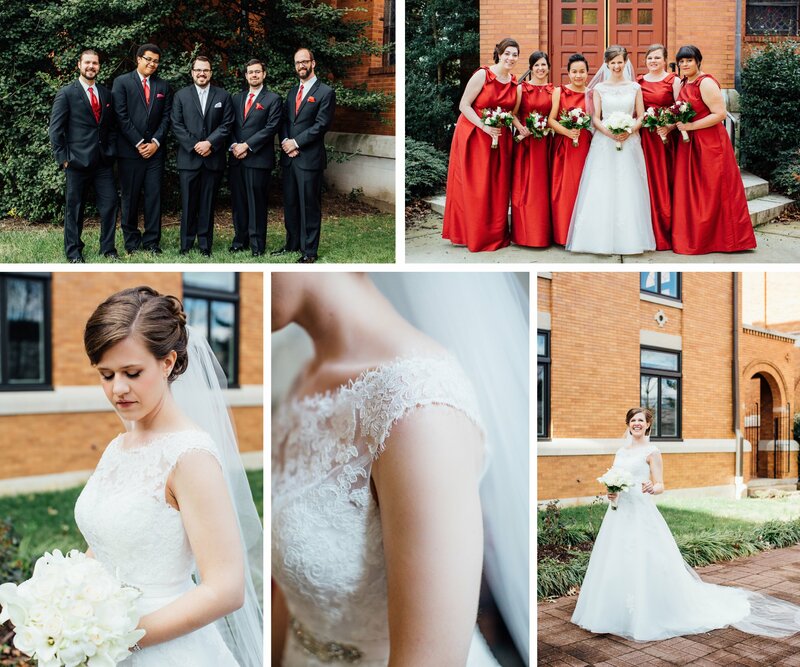 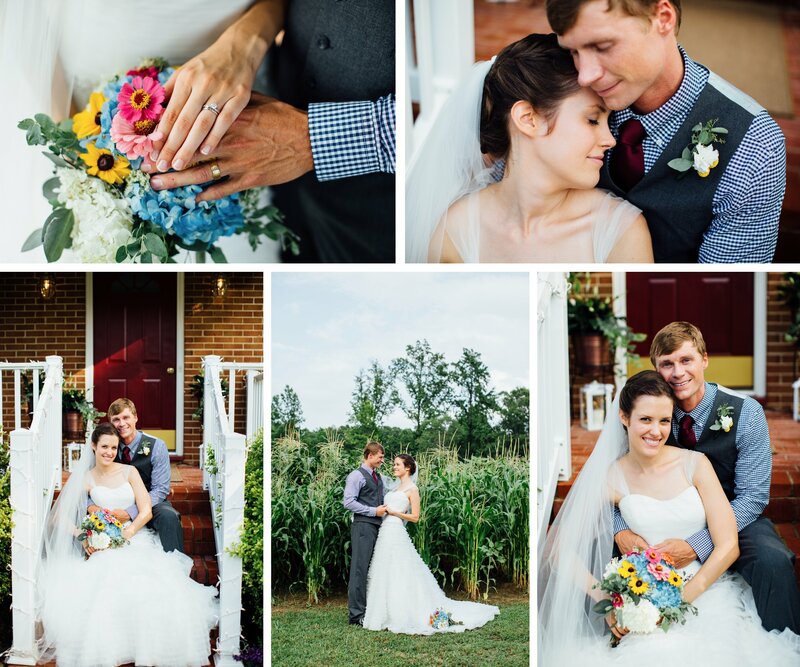 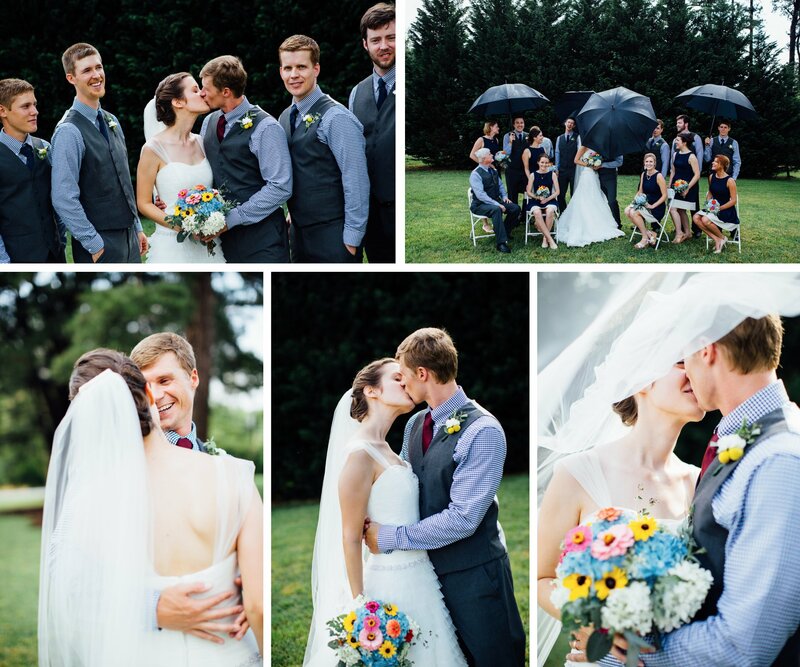 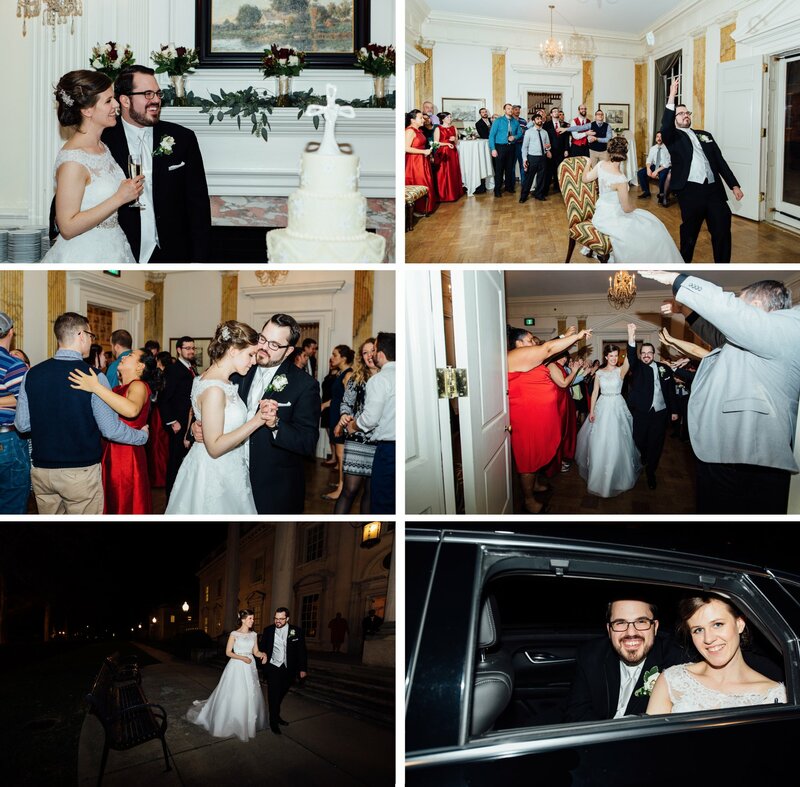 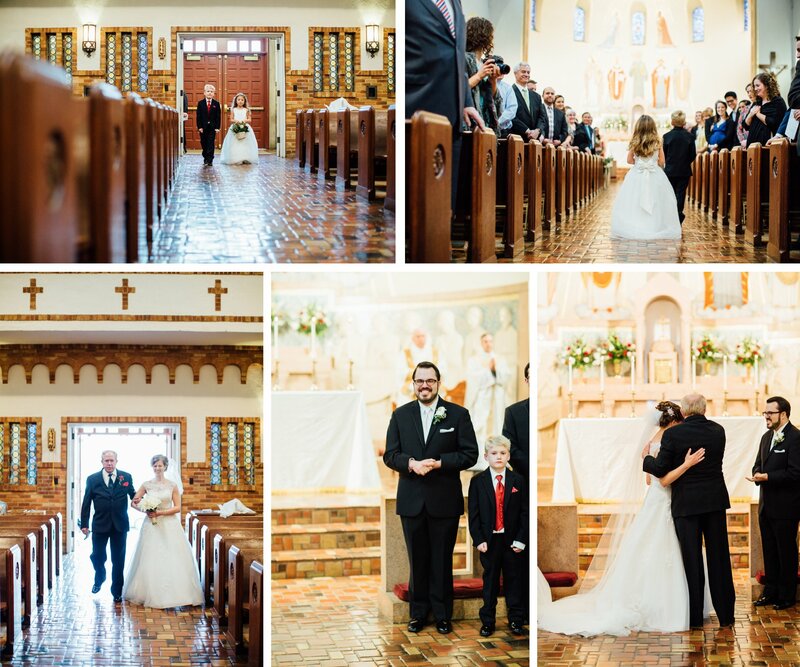 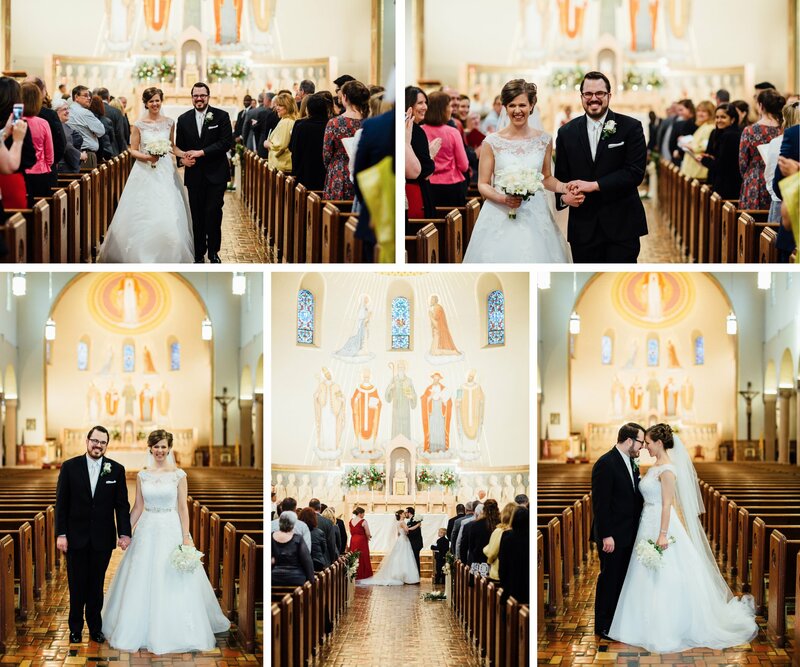 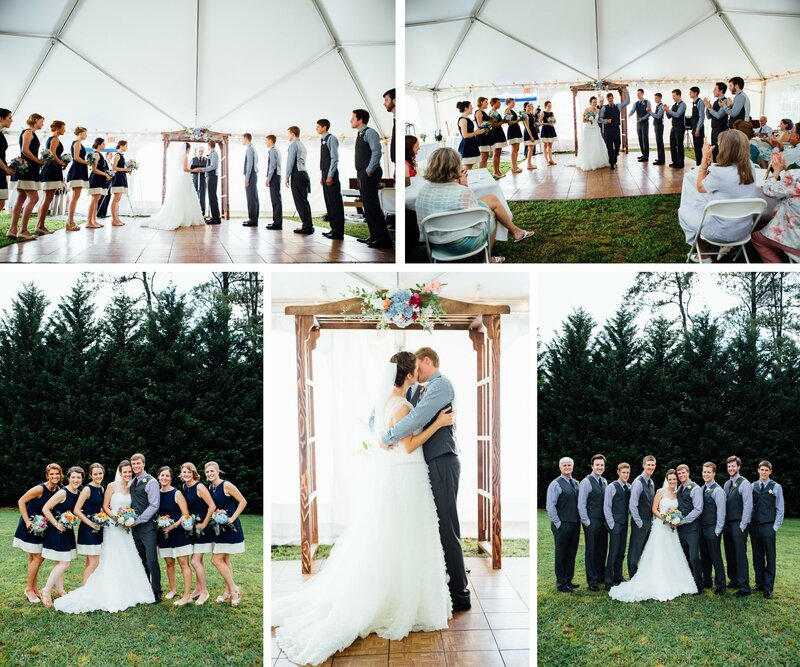 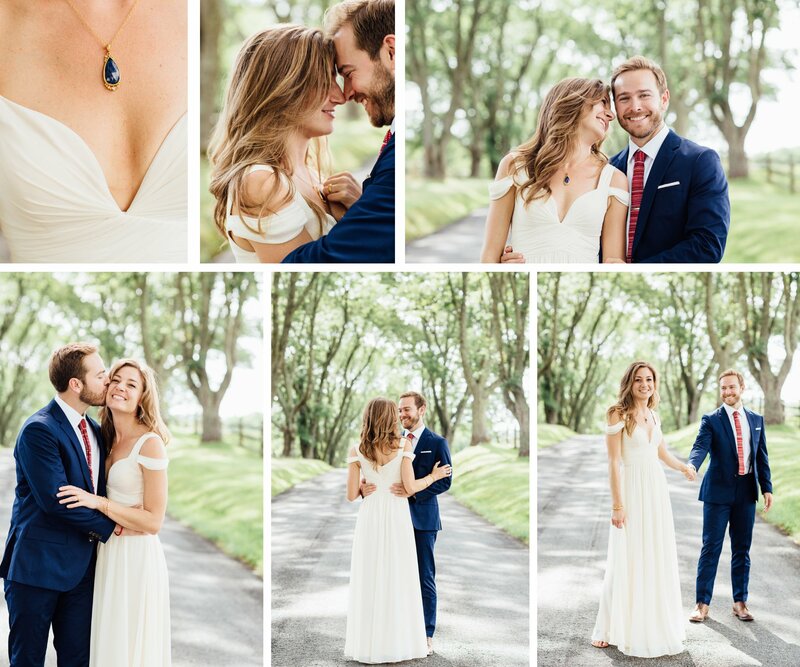 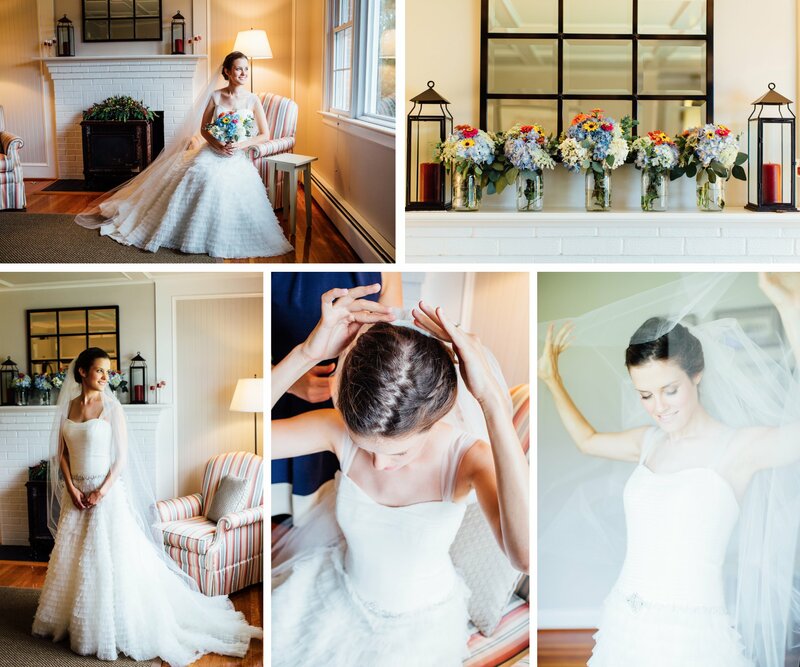 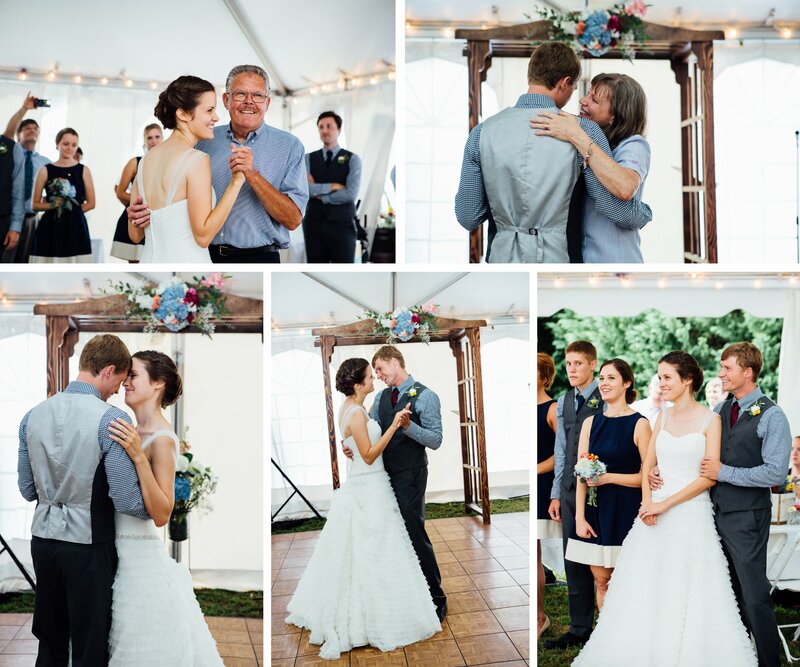 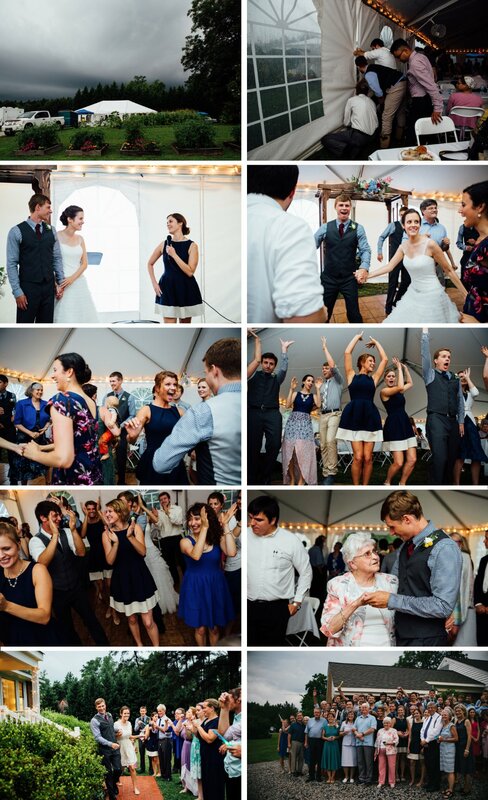 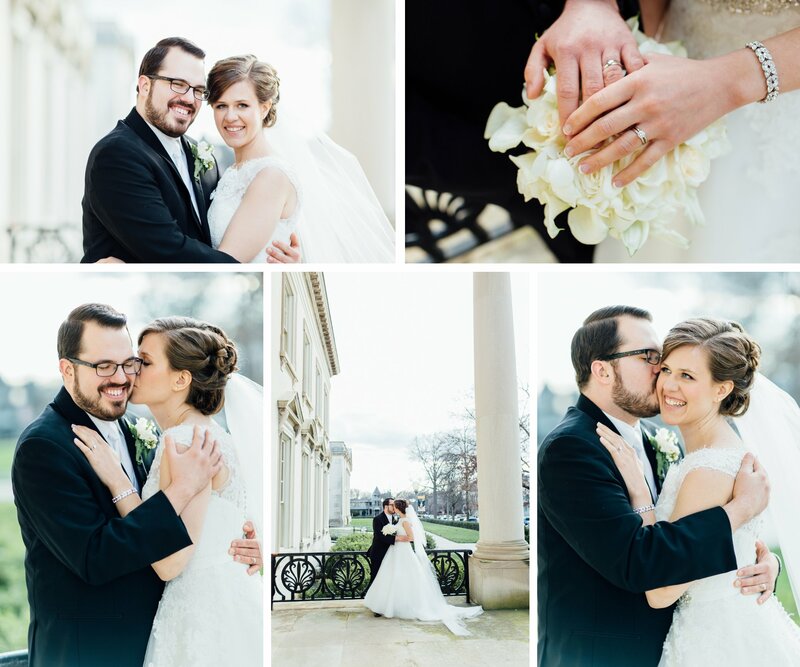 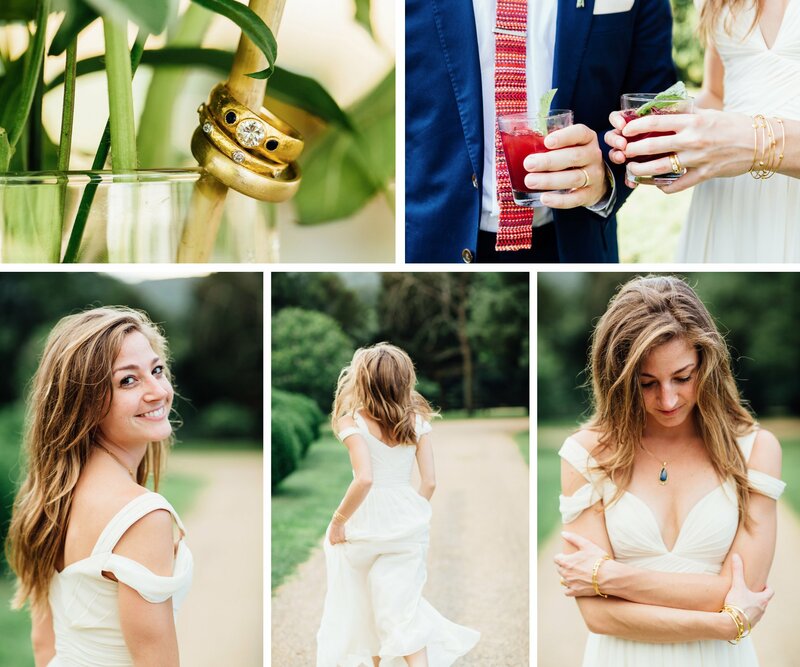 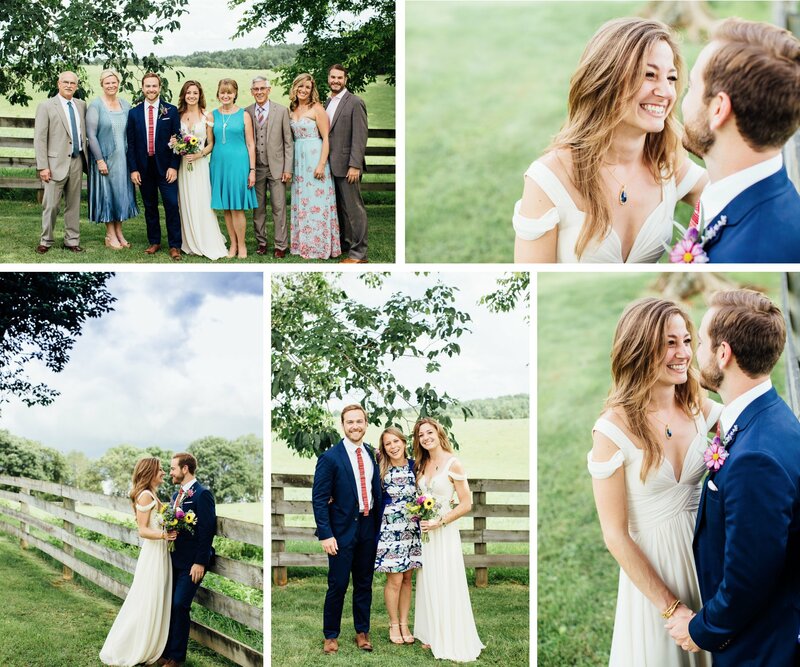 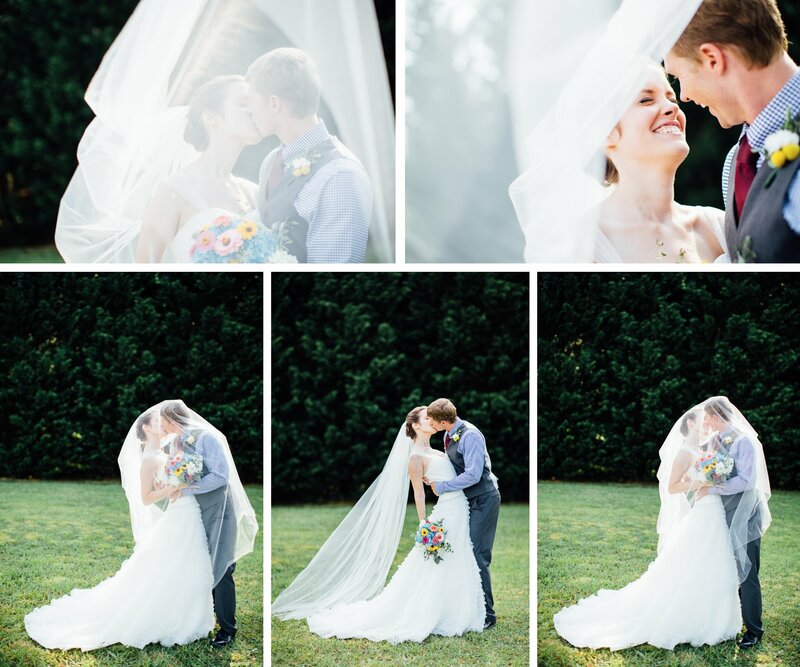 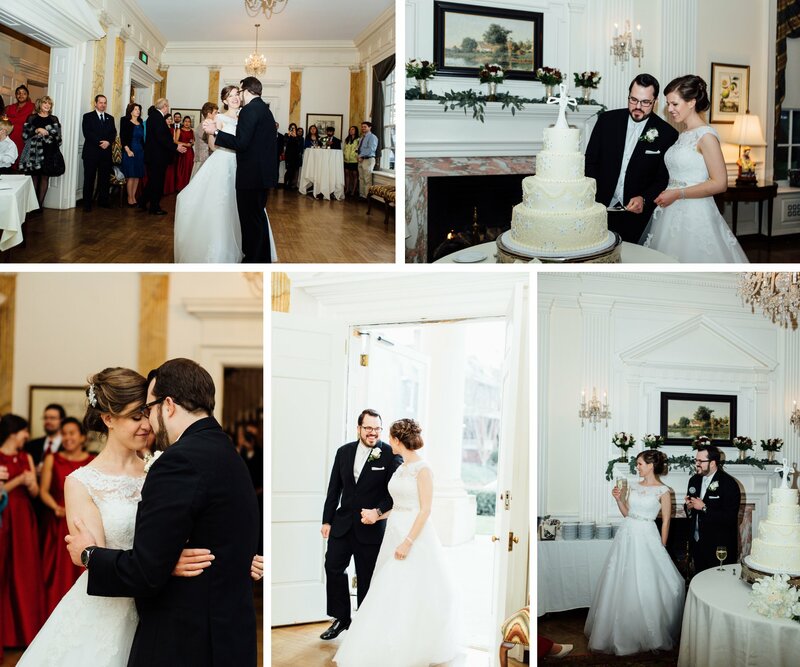 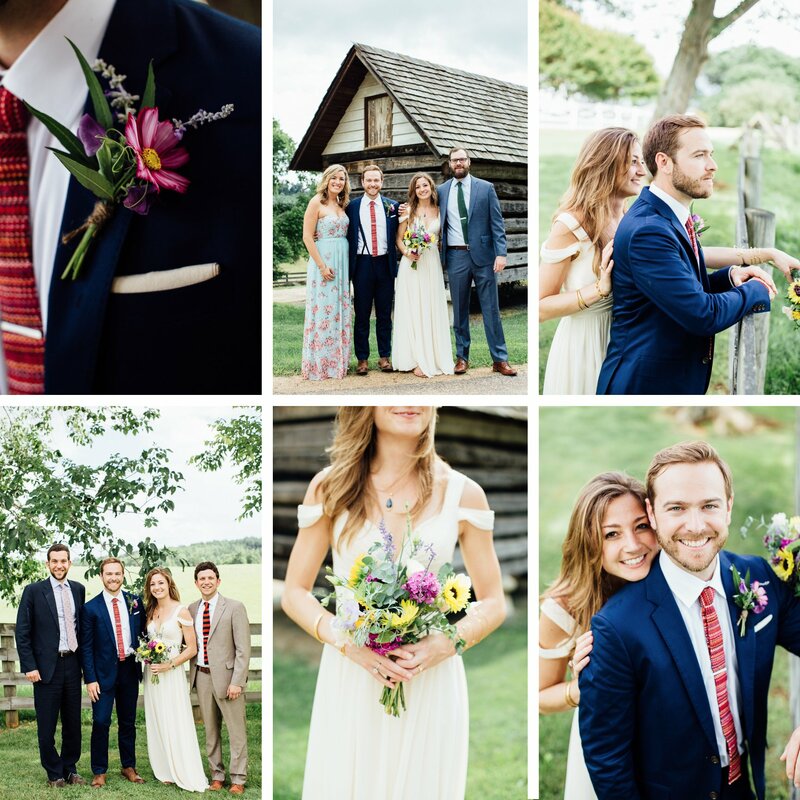 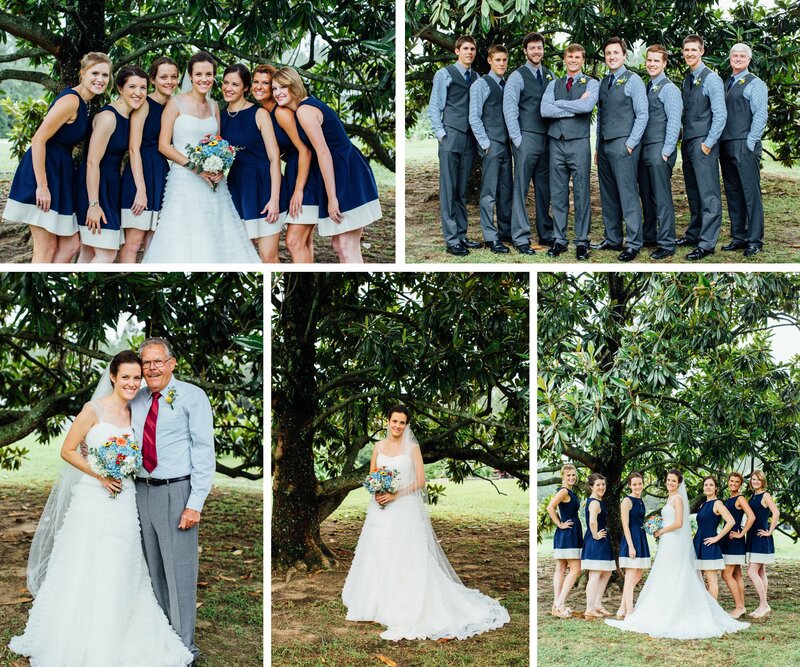 Becca and Jacob were such a relaxed pair; their wedding was a job to share in. 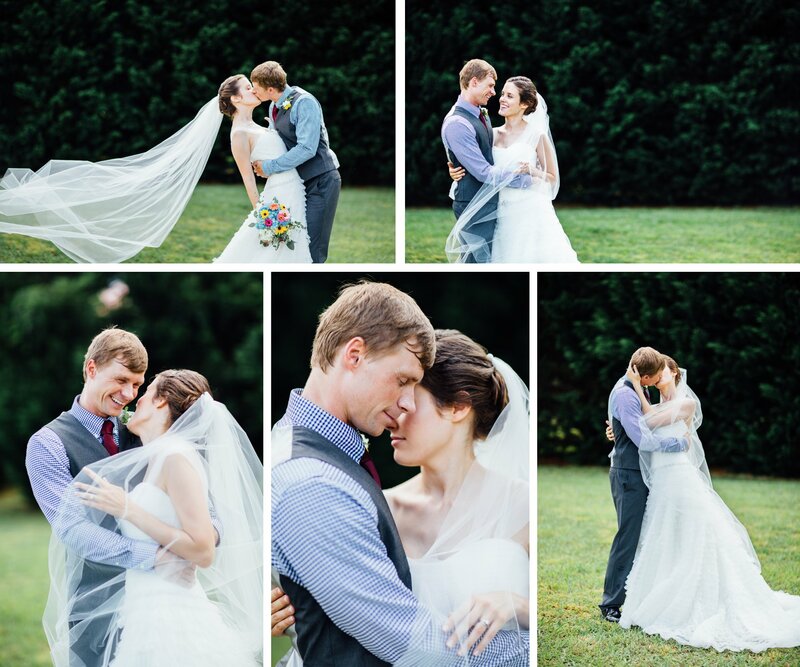 Blessings to you both in your new life together!